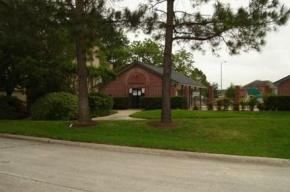 Homeowners Association Houston - San Antonio - C.I.A. Services, Inc.
We have tens of thousands of customers. Every owner and resident is our customer. Our staff is dedicated to friendly, courteous and attentive customer care. All exterior additions or changes to your property need advance review and approval by your community’s architectural review authority. You can submit your application online! Click on Find My Community and then Ask.Request.Submit. Select the Home Improvement Application and get started! We produce a monthly newsletter with the latest news about our clients, our company, and industry trends. Here’s what’s in the latest issue. C.I.A. Services has been helping communities succeed since 1984. To learn how we can help you, call us at 866-219-0563 or complete the Online Request Form.